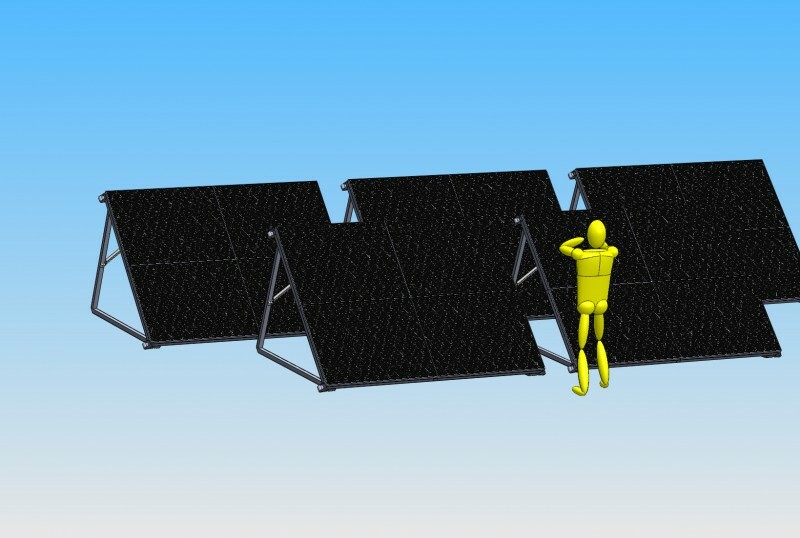 In 2010, I designed the electrical and power management systems for a the eatART Day4 Energy 3kW Solar Array. 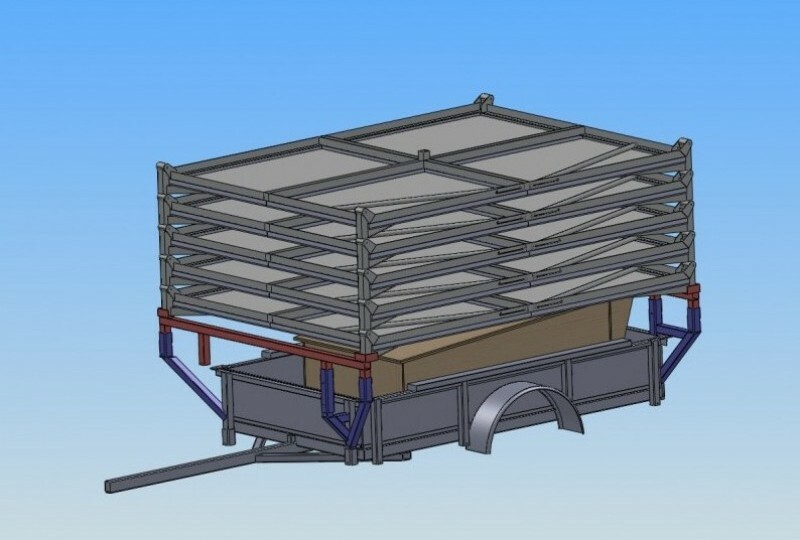 The lead mechanical engineer was Jonathan Tippett, who designed and fabricated the folding aluminum stand and trailer system. Dylan Groven managed the upgrades to the power system (including better inverters and larger batteries). Ryan Johnston and Sam Mayer helped with aluminum welding. 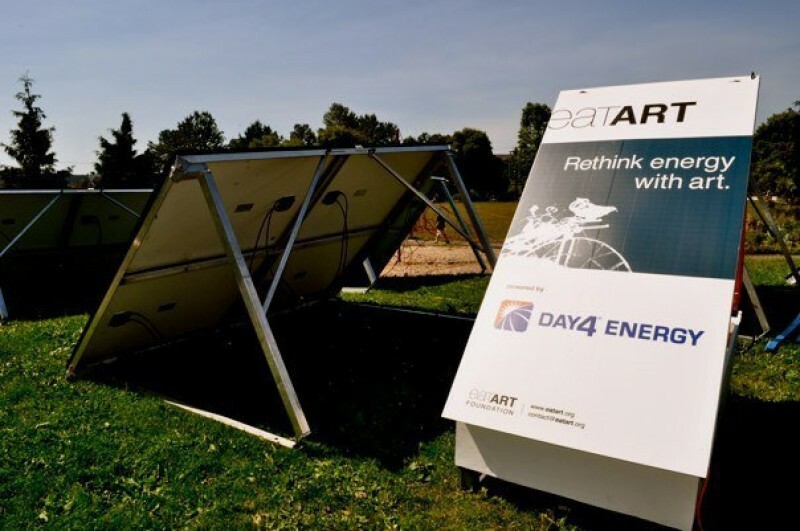 The 3kW worth of panels were donated by Day4 Energy to the eatART Foundation. 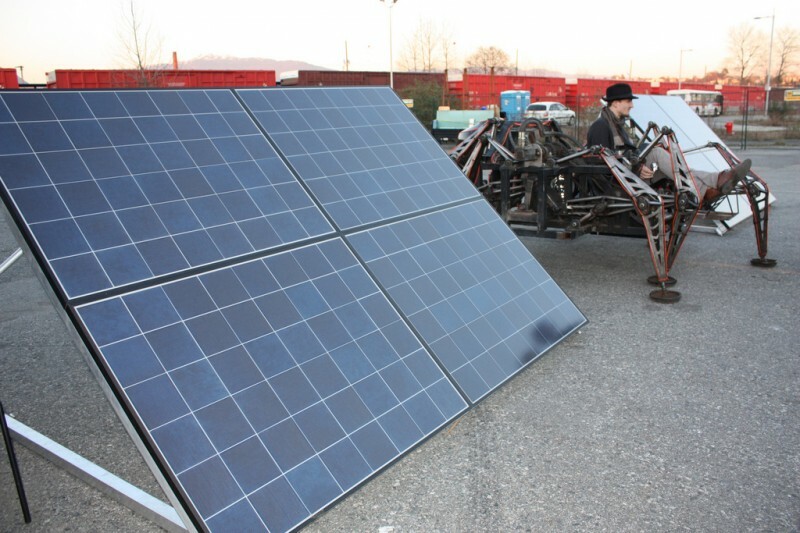 The eatART foundation raises money by loaning out the solar array to outdoor events near Vancouver. Video shown below.